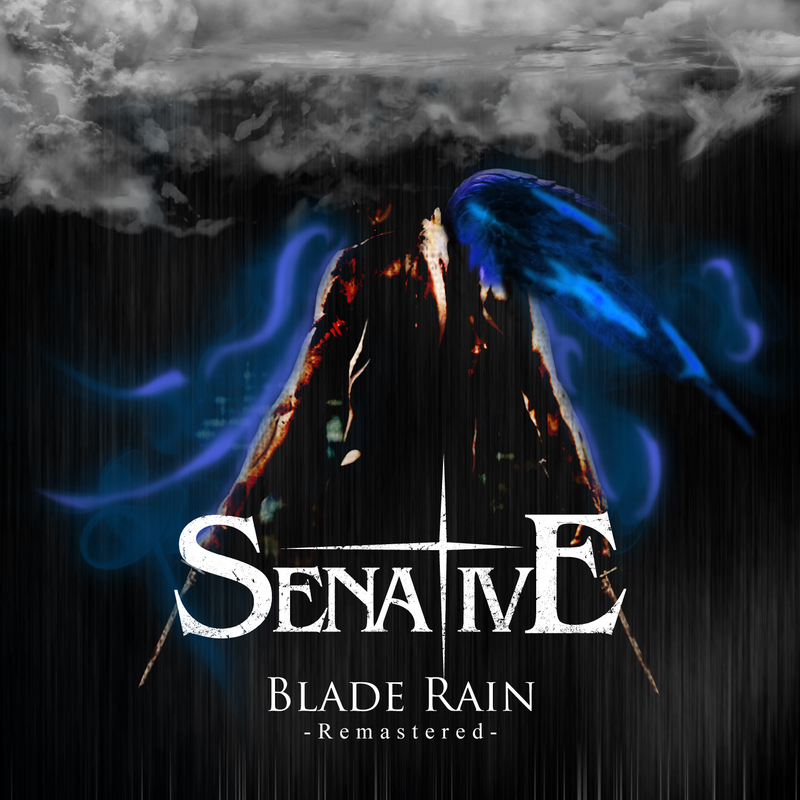 Senative was formed in 2006 by guitarist Kouji and bassist Eiichi. In November 2008, Tetsuro joined as the band’s guitarist. In 2012, Senative became Metal Battle Japan 2012 finalist. In August 2016, Dokudendo drummer Shun (ex-BREAK YOUR FIST) join the band. In February 2019, Dokudendo drummer Shun (ex-BREAK YOUR FIST) defect the band.